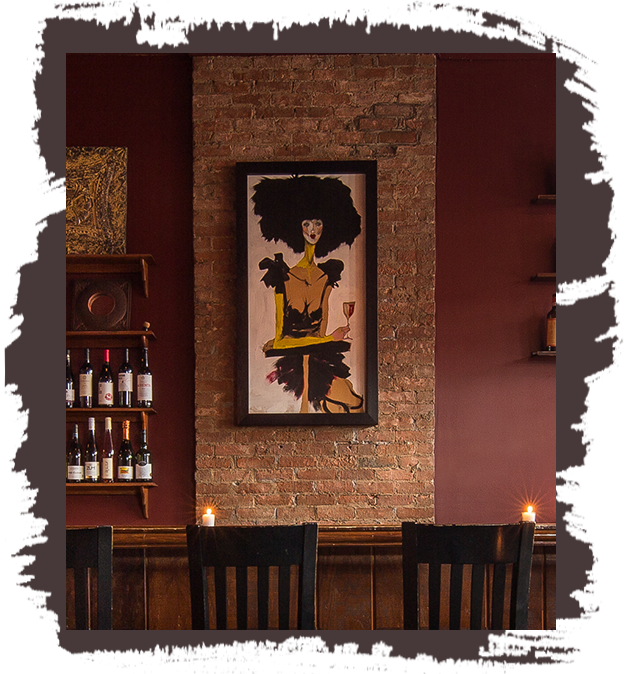 Solera is Rochester’s first wine bar, focused on a consistently rotating selection of exciting wines by the glass and an extensive reserve bottles list. We lean towards smaller production, family-owned wineries from off the beaten regions and producers. Wines that have a personality, a story, and a sense of place. Wine, beer, and snacks served in a cozy, and stylishly old-world atmosphere.